Discounted rates available for large groups and private parties. 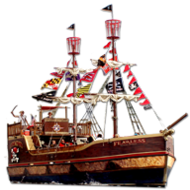 Climb aboard this hour and a half long adventure aboard the Pirate Ship. 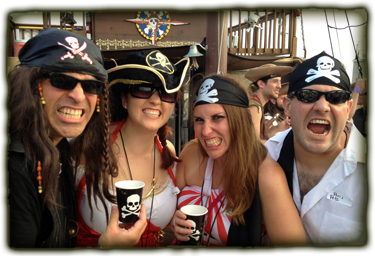 Real Pirates bring their own Grog! Modern Music, Games and Grog. 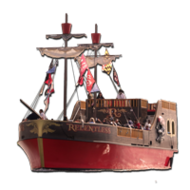 Special group rates available to help you celebrate your special day the pirate way. 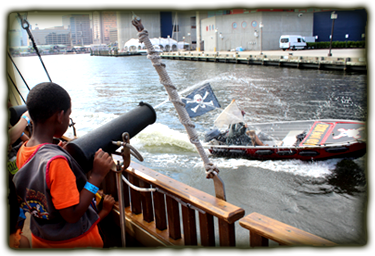 Climb aboard the pirate ship for an interactive adventure sailing from the Capital Wheel Pier in National Harbor, MD. which will begin on May 18th. 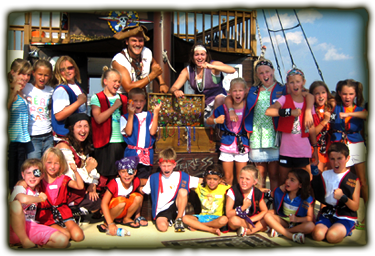 With our lively crew, you will learn to talk, dance, and play games like a pirate, blast enemies with water cannons and navigate treacherous waters to discover vast treasures. 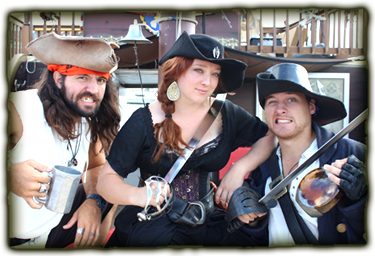 Now Accepting CREW APPLICATIONS for the 2019 season. 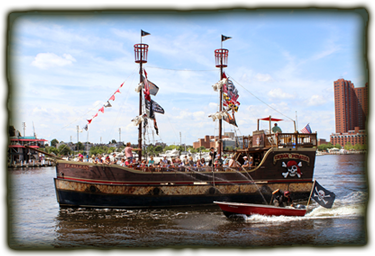 Learn more about the Baltimore Maryland Location!